A successful leader needs to possess a combination of various skills and qualities to ensure their growth as a leader and to stimulate growth within the company as a whole. John Mattone provides a variety of Milwaukee leadership training programs that are focused on helping professionals lead more effectively by identifying and building on the necessary skills for great leadership. John Mattone is the leading authority on intelligent leadership and a world-renowned in executive coaching an leadership training with several best selling books. The Milwaukee leadership training programs designed by John Mattone will not only help to unleash hidden potential, but these programs will also create an ideal environment in your workplace as well. Why John Mattone For Leadership Training in Milwaukee? John Mattone’s leadership training in Milwaukee provides a variety of benefits for leaders and organizations as a whole also reap those benefits. These courses are based on knowledge that is applicable in practical life – both personally and professionally. 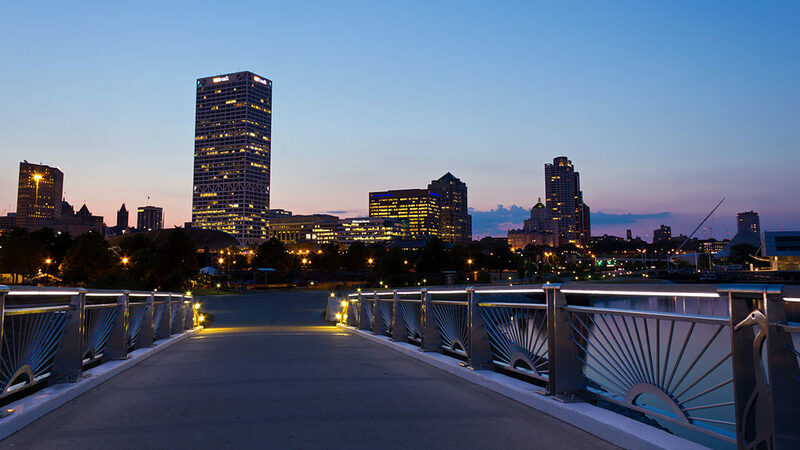 John Mattone’s leadership training in Milwaukee can prove to be quite effective for budding leaders as they will come to know their real strengths and full potential, in addition to finding ways to grow upon these strengths and unleash that full potential. With the help of John Mattone’s training programs, you will be able to transform the culture and environment of your organization. A certain culture will be created in which every employee will be motivated to perform to the best of their abilities. When employees feel motivated by their superiors, then their performance will shine above average. Each Milwaukee leadership training program designed by John Mattone is based on years of research. Furthermore, input from various senior leadership teams and successful corporations have been taken into consideration for these programs. The input from these experts has helped to improve the efficiency and successfulness of these programs. Many of these leadership training programs are based on best-selling books written by John Mattone, and on extensive research that has been completed over the years. If you are looking for more information on these programs for leadership training in Milwaukee, contact John Mattone today.